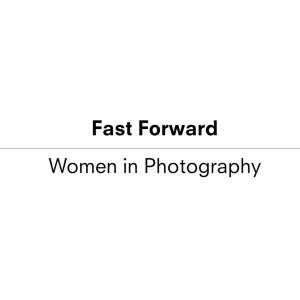 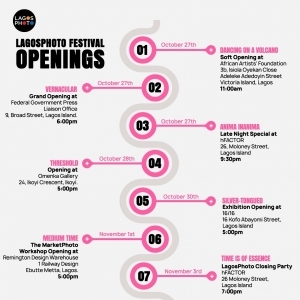 Canon Photography Workshops | Programmes | LagosPhoto | International art festival of photography in Nigeria. 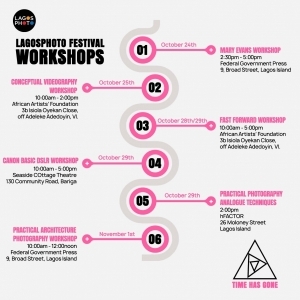 LagosPhoto, in partnership with Canon Central and North Africa offers capacity building workshops for aspiring photographers in Nigeria. 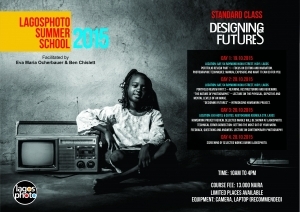 Canon’s sustainability programme, Miraisha, is aimed at building the capacity and skills of people in photography, videography and printing, in the African countries in which we operate. 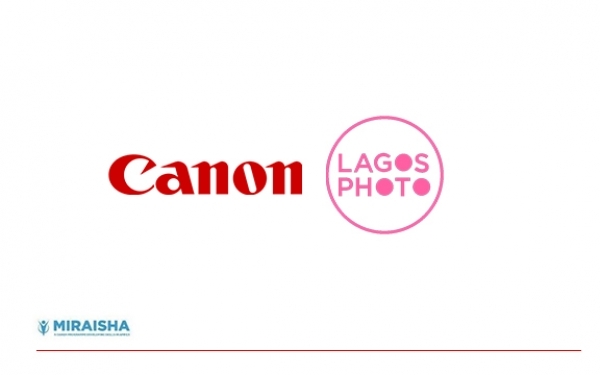 One initiative of the Miraisha programme see’s Canon’s commitment to providing educational opportunities in communities across Africa. 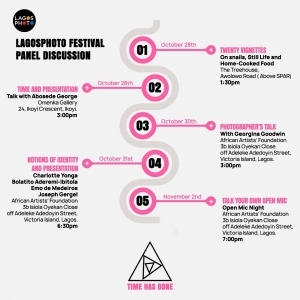 Since the initial collaboration with LagosPhoto Festival in 2016, we have further partnered together on 4 more visual imagery storytelling workshops in Lagos, seeing 40 participants pass through the training and support their next steps on their personal paths and journeys within visual storytelling. 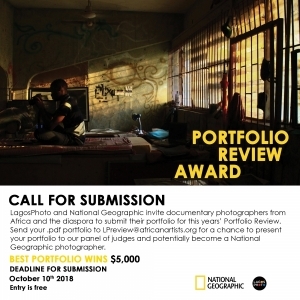 We are pleased to announce we will partner again during 2018/2019 to deliver a further four dedicated visual imagery storytelling workshops in Nigeria to build capacity in tis field and nurture the talent of Nigerian photographers.